When you’re building a library for your child, these top toddler books of the year are the perfect starting point! 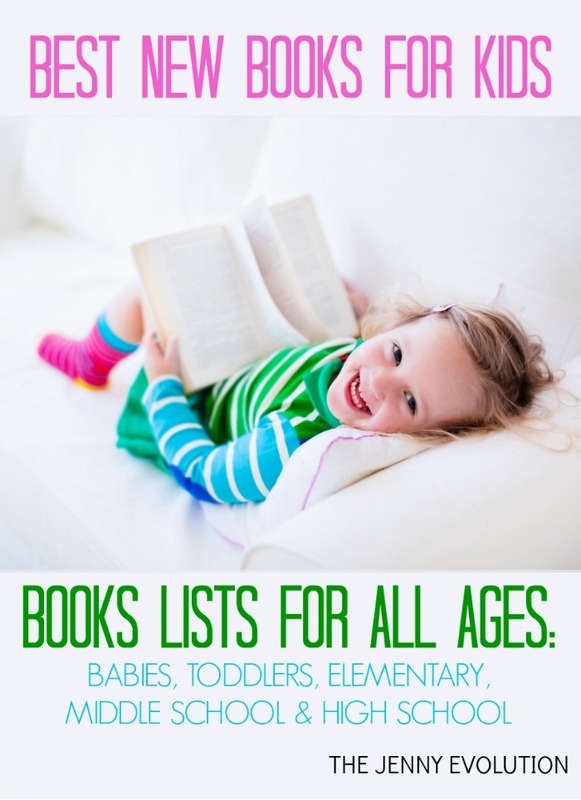 They will easily become some of your child’s favorites. I remember cuddling up with my kiddos when they were just toddlers… their sleepy heads cuddled up with me and enjoying the journey of the stories. Oh sure, we read chapter books out loud to each other, but there’s nothing like a wonderful toddler book to make the heart happy! And when I say toddler, I’m really thinking of kids from ages 3 to 5. 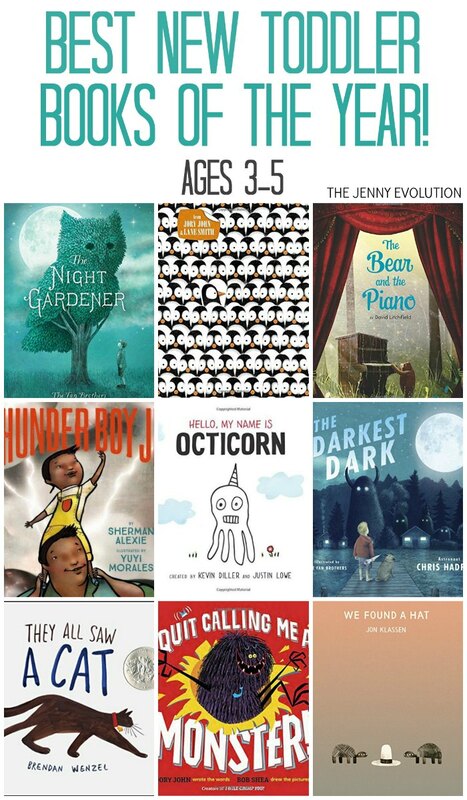 You can find these top toddler books of the year at your local library or purchase through the affiliate links provided for your convenience. Penguin Problems: Have you ever considered running away to Antarctica? Of course you have! Because it’s a land free of worries and responsibilities! All of your problems will surely be blown away by the icy winds of that lawless paradise! . . . Won’t they? Think again, my friend. This penguin has come to tell you that his life down there is no more a picnic than yours is here. For starters, it is FREEZING. Also, penguins have a ton of natural predators. Plus, can you imagine trying to find your mom in a big ol’ crowd of identical penguins? No, thank you. Yes, it seems there is no escaping the drudgery of your daily grind, whatever it might be. 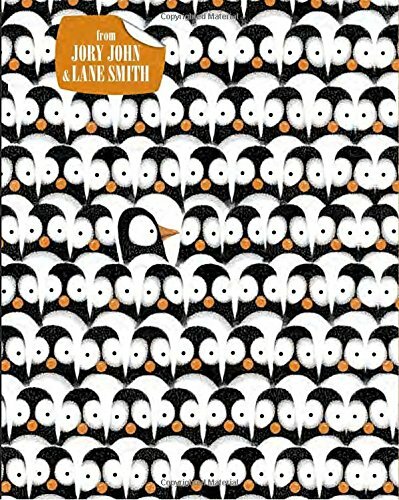 Or perhaps we’ve just learned that grumps are everywhere… Jory John and Lane Smith let us decide. 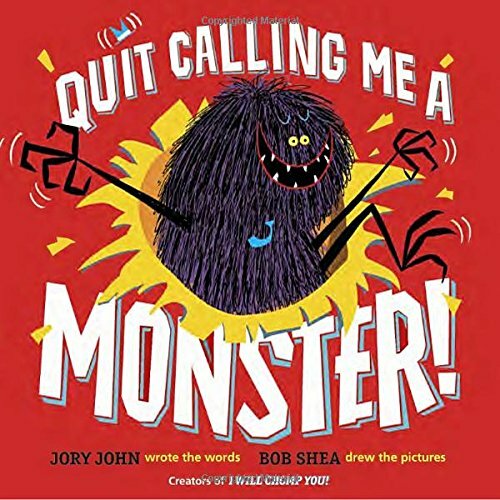 This book is sure to tickle kids’ funny bones and will elicit appreciative sighs from the adults reading it aloud. 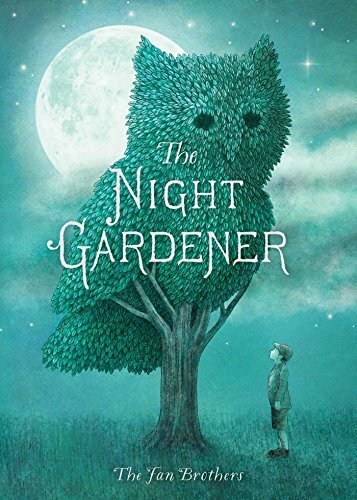 The Night Gardener: In the spirit of Goodnight Moon and The Curious Garden comes a stunning debut picture book filled with whimsy and creativity from brothers Terry and Eric Fan. One day, William discovers that the tree outside his window has been sculpted into a wise owl. In the following days, more topiaries appear, and each one is more beautiful than the last. Soon, William’s gray little town is full of color and life. 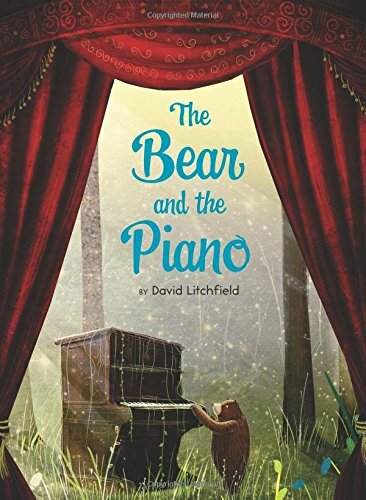 And though the mysterious night gardener disappears as suddenly as he appeared, William—and his town—are changed forever. 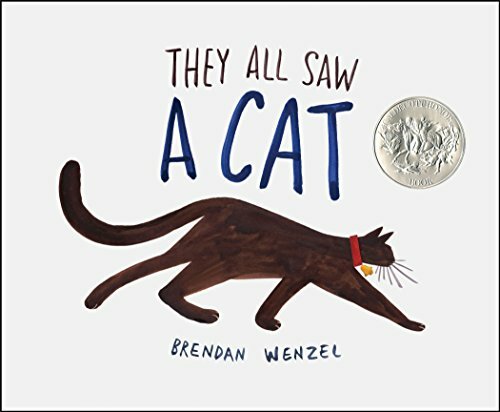 They All Saw a Cat: The cat walked through the world, with its whiskers, ears, and paws . . .In this glorious celebration of observation, curiosity, and imagination, Brendan Wenzel shows us the many lives of one cat, and how perspective shapes what we see. When you see a cat, what do you see? Du Iz Tak? : Du iz tak? What is that? As a tiny shoot unfurls, two damselflies peer at it in wonder. When the plant grows taller and sprouts leaves, some young beetles arrive to gander, and soon—with the help of a pill bug named Icky—they wrangle a ladder and build a tree fort. But this is the wild world, after all, and something horrible is waiting to swoop down—booby voobeck!—only to be carried off in turn. Su! 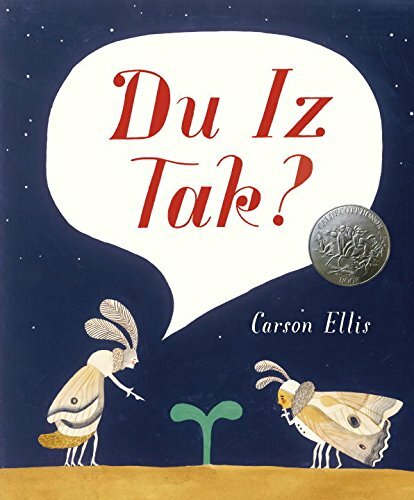 With exquisitely detailed illustrations and tragicomic flair, Carson Ellis invites readers to imagine the dramatic possibilities to be found in even the humblest backyard. Su! Nanette’s Baguette: Today is the day Nanette gets to get the baguette! Is she set? YOU BET! 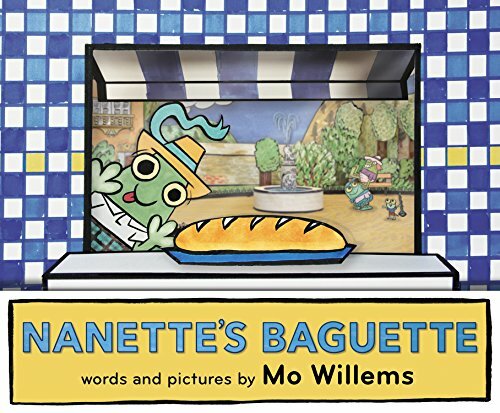 Mo Willems’ hilarious new picture book, Nanette’s Baguette, follows our plucky heroine on her first big solo trip to the bakery. But . . . will Nanette get the baguette from baker Juliette? Or will Nanette soon be beset with regret? 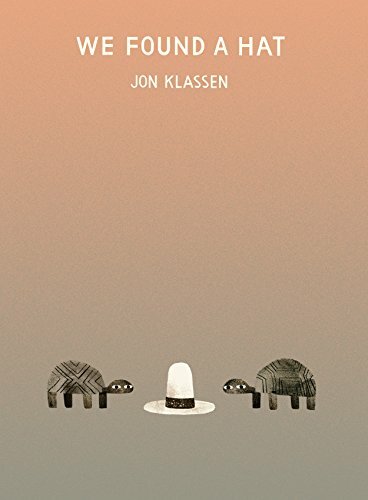 We Found a Hat: Hold on to your hats for the conclusion of the celebrated hat trilogy by Caldecott Medalist Jon Klassen, who gives his deadpan finale a surprising new twist. Two turtles have found a hat. The hat looks good on both of them. But there are two turtles. And there is only one hat. . . . Evoking hilarity and sympathy, the shifting eyes tell the tale in this brilliantly paced story in three parts, highlighting Jon Klassen’s visual comedy and deceptive simplicity. The delicious buildup takes an unexpected turn that is sure to please loyal fans and newcomers alike. 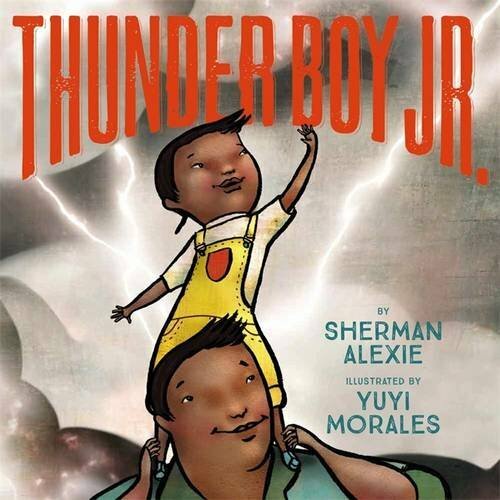 Thunder Boy Jr. (Bccb Blue Ribbon Picture Book Awards (Awards)): National Book Award-winner Sherman Alexie’s lyrical text and Caldecott Honor-winner Yuyi Morales’s striking and beautiful illustrations celebrate the special relationship between father and son. Thunder Boy Jr. is named after his dad, but he wants a name that’s all his own. Just because people call his dad Big Thunder doesn’t mean he wants to be Little Thunder. He wants a name that celebrates something cool he’s done, like Touch the Clouds, Not Afraid of Ten Thousand Teeth, or Full of Wonder. But just when Thunder Boy Jr. thinks all hope is lost, he and his dad pick the perfect name…a name that is sure to light up the sky. 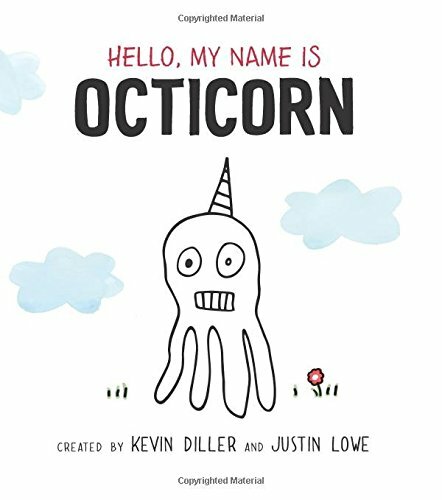 Hello, My Name Is Octicorn: Meet Octicorn, the funny, sweet, and disarming character who is a champion for anyone who has ever felt a little bit different. And isn’t that everyone? 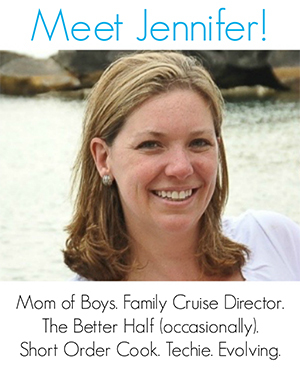 This is a self-published success story from debut authors Justin Lowe and Kevin Diller. Octicorn is half octopus, half unicorn, half confused . . . which sometimes makes it hard to fit in. But maybe that’s not such a bad thing. 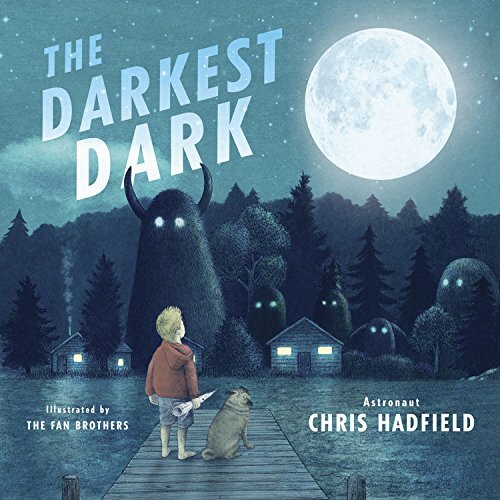 The Darkest Dark: Chris loves rockets and planets and pretending he’s a brave astronaut, exploring the universe. Only one problem–at night, Chris doesn’t feel so brave. He’s afraid of the dark. But when he watches the groundbreaking moon landing on TV, he realizes that space is the darkest dark there is–and the dark is beautiful and exciting, especially when you have big dreams to keep you company. 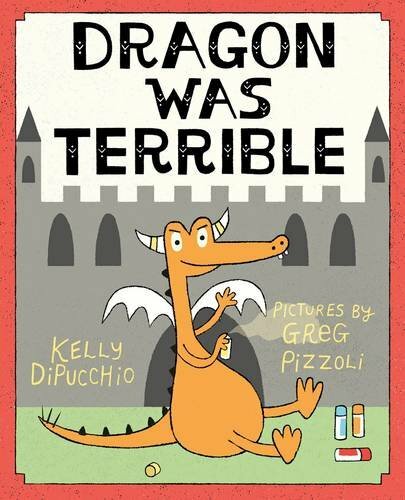 Dragon Was Terrible: We all know dragons are terrible, but this one is especially terrible. He scribbles in books. He steals candy from baby unicorns. He even burps in church. Seriously, who does that? Dragon, that’s who. The king, the knights, and the villagers are desperate to take down this beast once and for all. But sometimes it’s up to the unlikeliest of heroes to tame a dragon this terrible. Dragon was Terrible looks super cute!